Do you have a snow removal plan lined up? With snow hitting much of our area early this year, having a plan is critical. When you sign up for snow removal early, you can guarantee that you will have your snow removed in a timely fashion and for less money. The longer you wait to find and reserve a snow removal service the more risk you will have. Not only will better services be booked up early, but the longer you wait, the more the prices will rise, and your snow removal may be done later. You might be surprised to learn that snow removal companies rarely own all of the tools and equipment they use to clear away snow. Usually, they’ll own a few high quality, well-maintained pieces and then rent more to fill any gaps. Rental equipment, while effective, is often older and less well cared for, this means it may take longer to do the same job. Most companies will reserve their better equipment for the clients who sign up early. Because plows, snow blowers, and skid steers are only available in finite amounts not signing up early means you may wind up last on the to-do list. When you contract a snow removal service, you need to make time for them to make a snow plan. Each site will have different needs, and knowing where your parking lot ends and a flower bed begins may not be evident once there’s a layer of snow on the ground. A snow removal company will need to come to create a custom plan with you before snow begins to fall. Additionally, teams need to know where you are and find a way to incorporate you into their route effectively. If you are added to their schedule late, they may not be able to reach you until long after they’ve plowed the rest of their clients. You must also take into account that because the amount of snowfall in our region can vary so wildly, planning for snow removal on short notice can be nearly impossible. 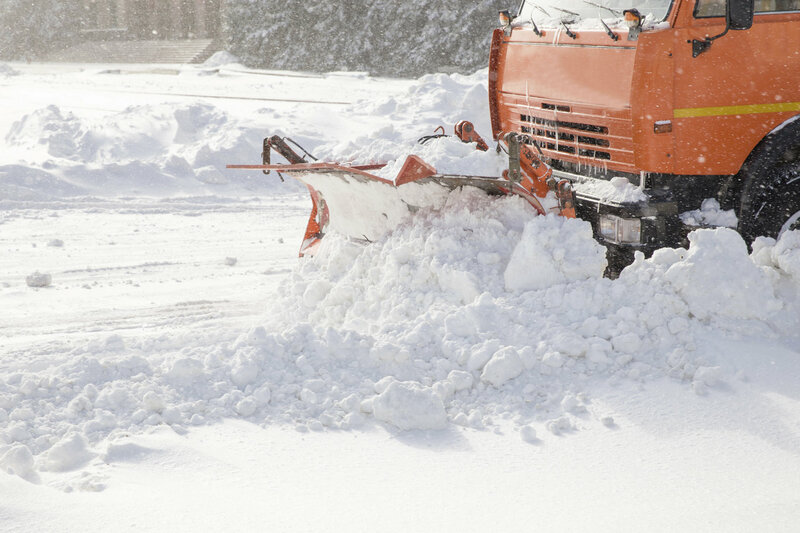 When you sign up early, your snow removal service has the full time needed to plan, equip, and staff accordingly well before the snow starts falling. When you delay, these figures can become more and more difficult meaning your service will cost more. It’s important to note that snow removal services are only charged once the snow begins to fall. Signing up early will not cost you any extra. This entry was posted on Friday, December 7th, 2018	at 9:10 am	and is filed under Snow Removal	. You can follow any responses to this entry through the RSS 2.0	feed. Both comments and pings are currently closed.